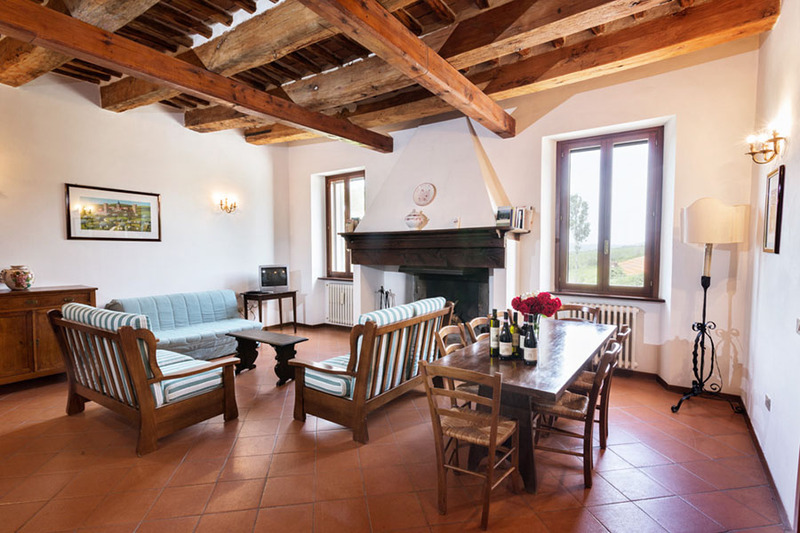 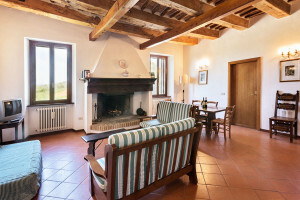 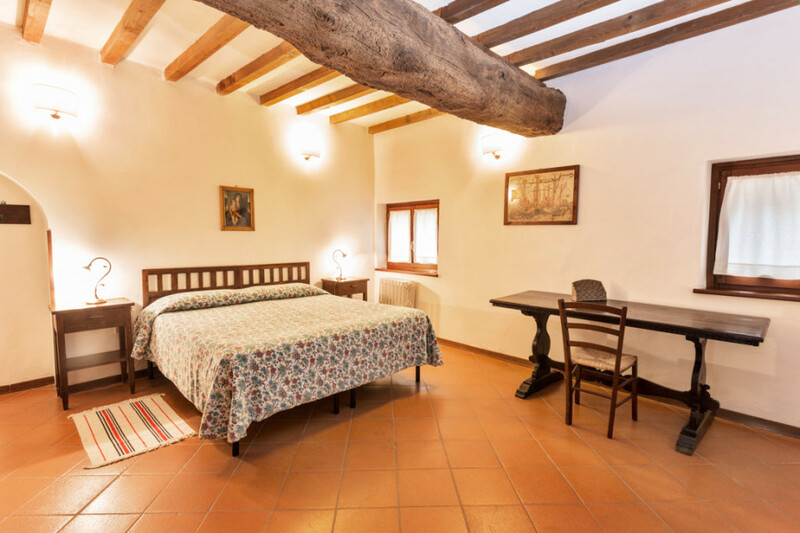 The farmhouse is divided into six apartments from 4 to 7 beds and there is one bedroom. 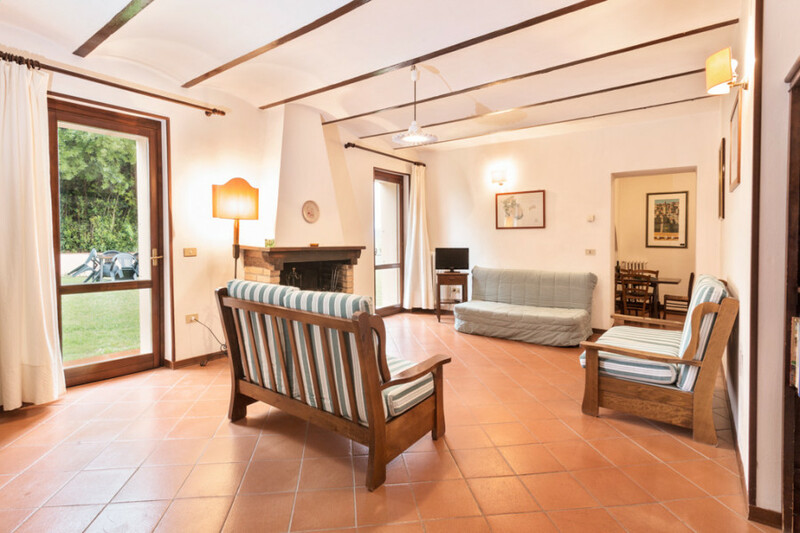 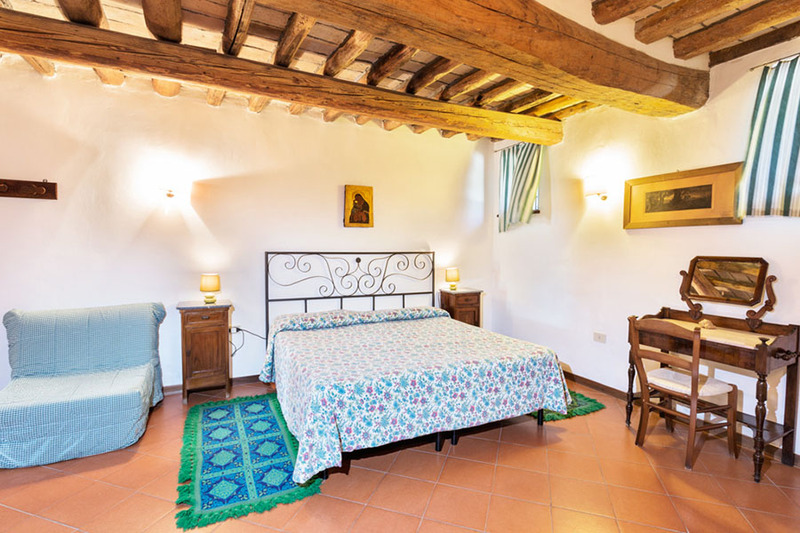 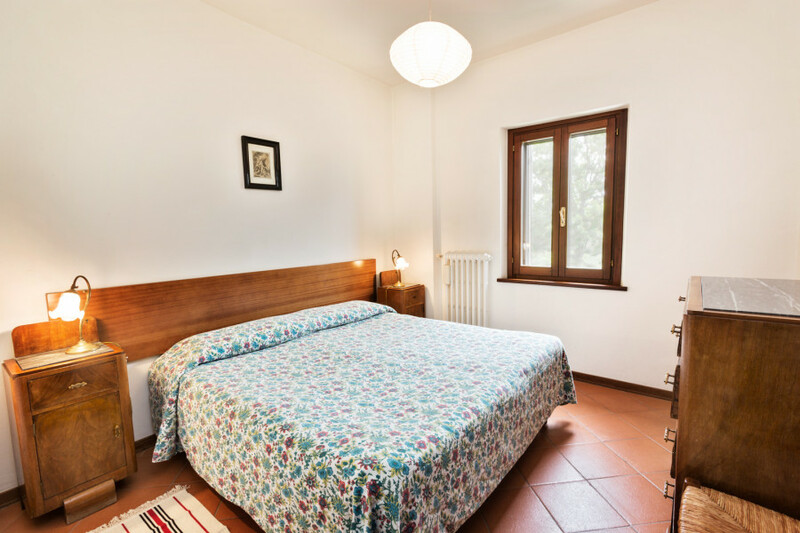 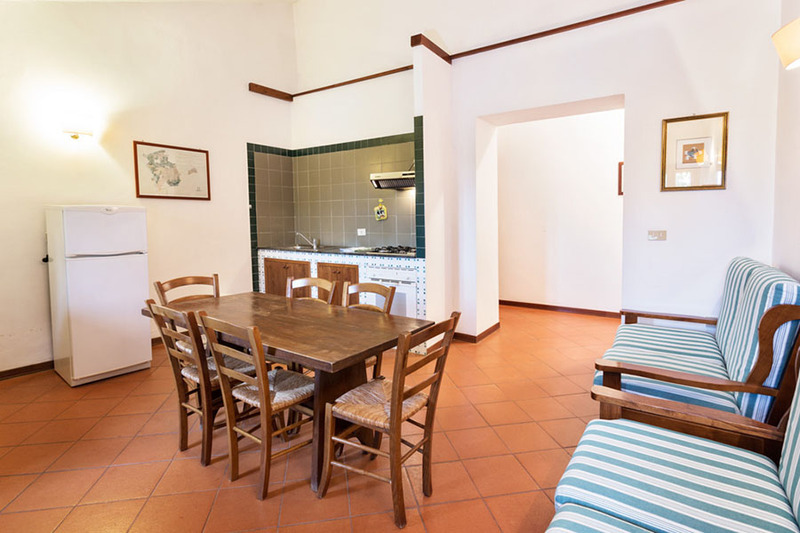 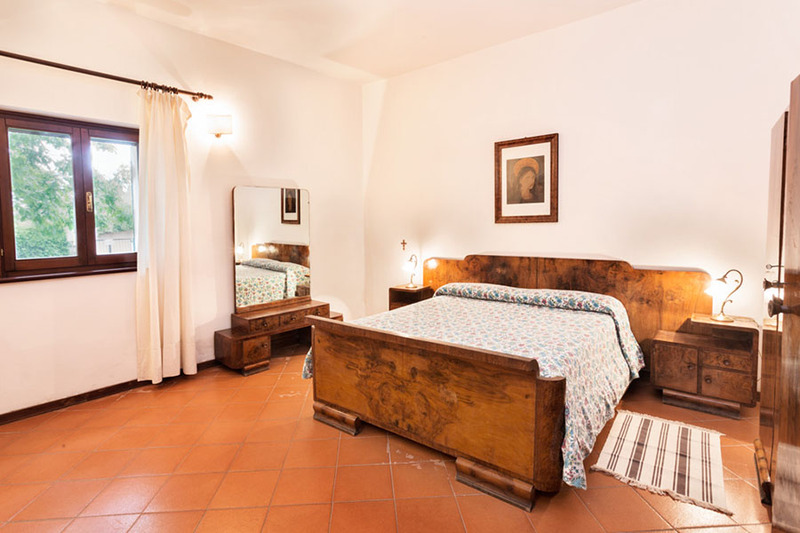 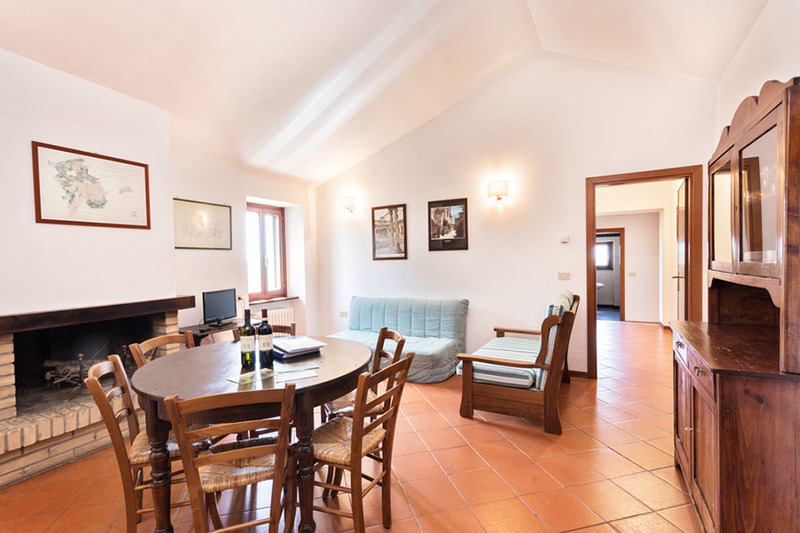 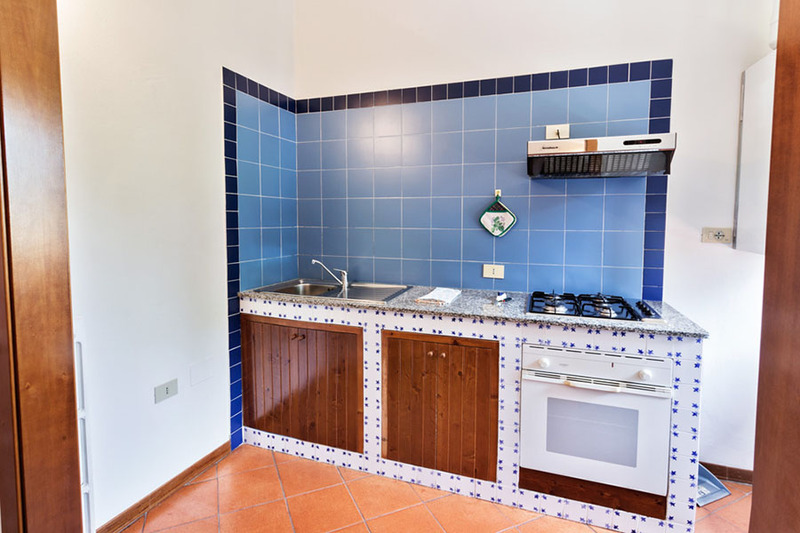 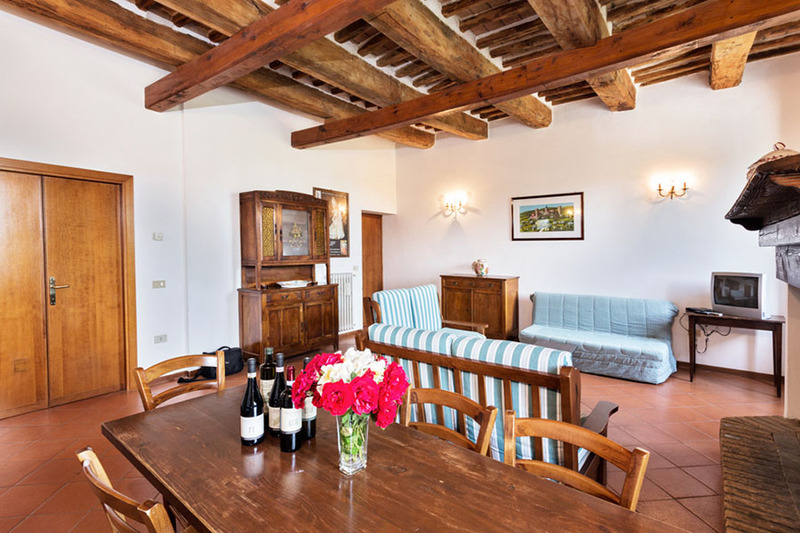 The apartments have a splendid view of Monti Martani and have access to a large garden with a 15 meter swimming pool, barbecue, and a traditional wood oven. 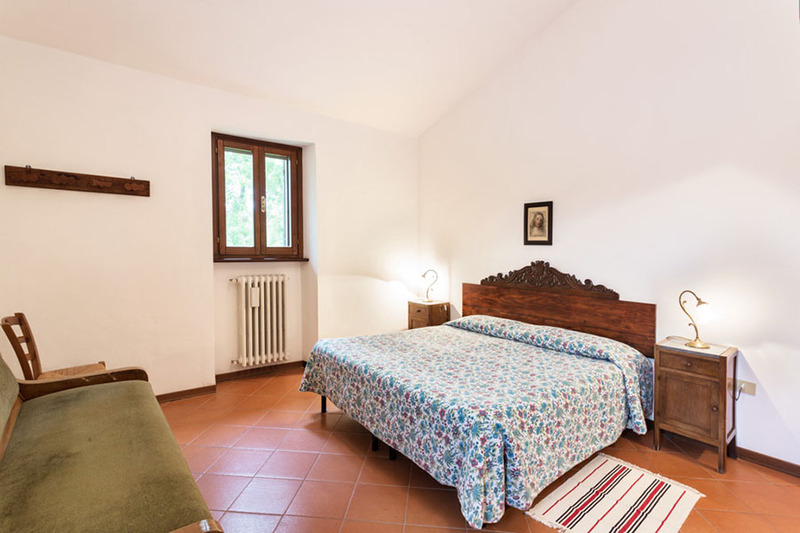 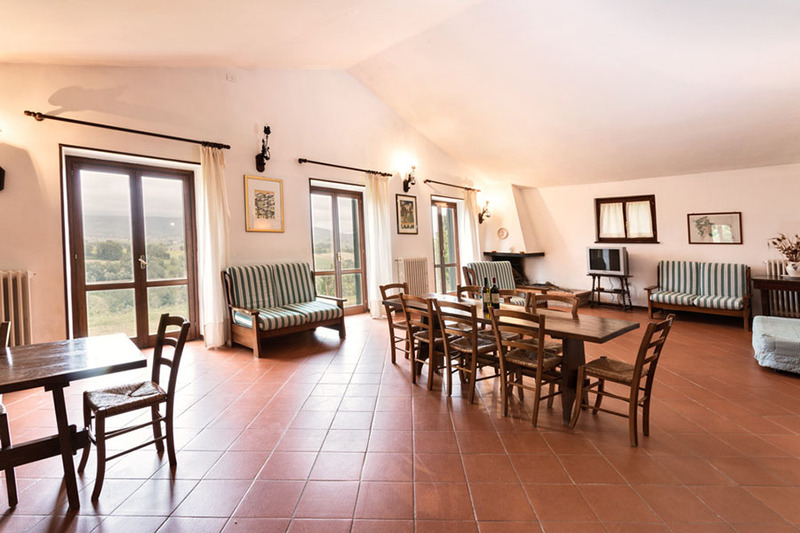 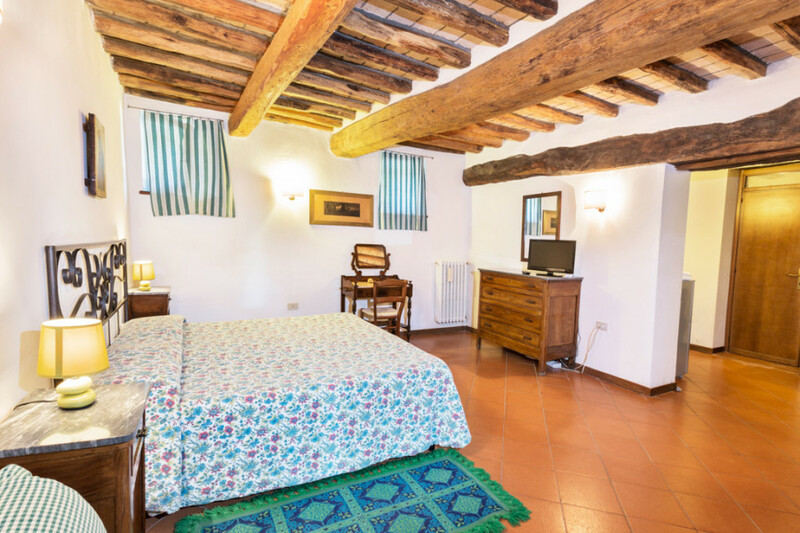 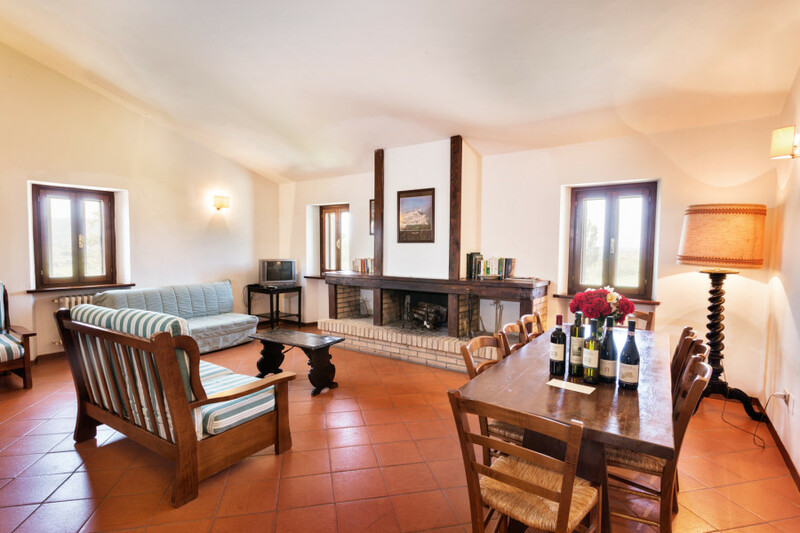 The apartments have fully equipped kitchens, bed linen and towels and everything you need for a pleasant stay in the beautiful hills of Montefalco.